This week Pam is taking the train to Suzhou to sightsee before starting her Viking River Cruise tour. 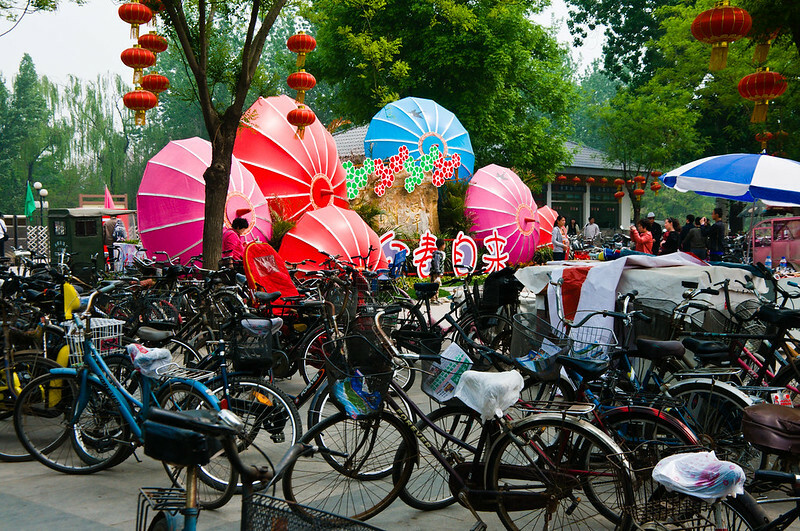 Suzhou is Shanghai’s little sister – lying about 115 km (71 mi) from the bustling metropolis. Coincidentally, she is also the sister city of Portland, OR, WIT’s hometown! Pam is sure to enjoy this peaceful and beautiful town, for centuries nourished by the Grand Canal and as many as 60 gorgeous gardens, many of whom have been recognized on the World Heritage List. The charm of Suzhou is certainly its natural gifts and beauty—dubbed the “Oriental Venice.” Its old style architecture also adds a lingering feel of history and mystique. It’s a great destination for souvenir shopping—away from the hawks in Shanghai, offering a wealth of wares from teas, silks, embroidery, freshwater pearls, sandalwood fans, musical instruments, jade, lanterns and the characteristically sweeping smoking pipes. Expect to have your haggle skills once again challenged. For a special treat, pick up a snuff bottle—tiny, elaborately painted glass bottles that once contained tobacco. 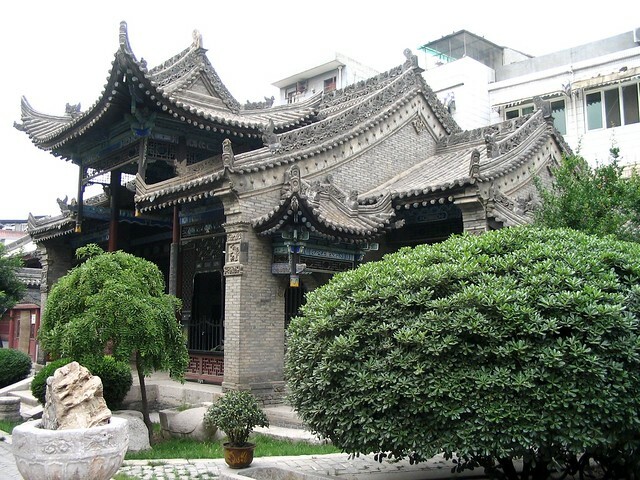 Head to the Taoist Temple of Xuanmiao (Mysterious Sublimity) in the old city, where a collection of great local vendors sits just outside the walls. 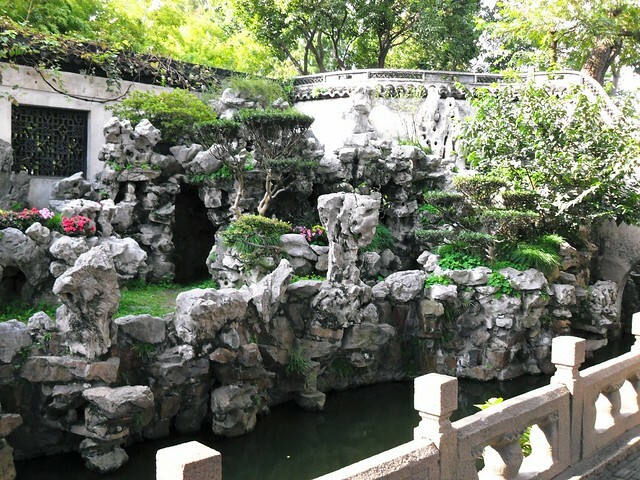 For a real treat, don’t miss the Humble Administrator’s Garden (and the opera performance hall) or Suzhou Museum, constructed by renowned architect I.M. Pei, best known for his design of the Louvre glass pyramid. How to Get There: Suzhou is reachable by bus, but most favorably by train—a high-speed train runs frequently from Shanghai and Beijing to any one of four stations around town. Tickets must be purchased at an international ticketing office, available in most large stations. On arrival, expect to wait a while for a taxi—Suzhou is currently in the process of building an underground metro system—but in the meantime, taxis are rare and difficult to track down. 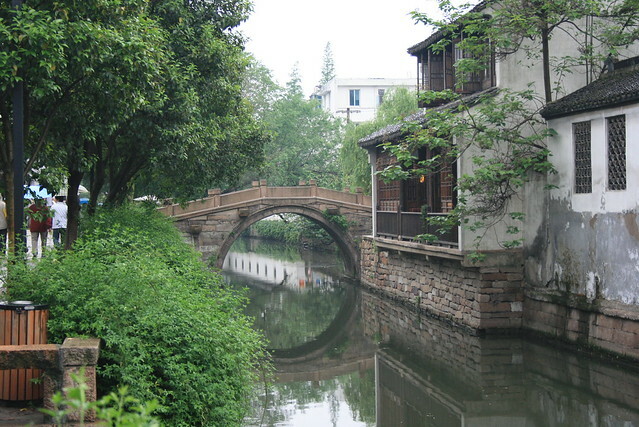 Interested in touring the canal city of Suzhou or any of her neighboring sisters? Email info@wittravel.com or call us at 503.224.0180. For the next two weeks or so, our agent Pam will be in China! She’ll explore Shanghai and Beijing on her own, and then join Viking River Cruises for an inside look at Xian, Chongqing, Suzhou, the Yangtze River and much more. Check in as the Wittravel blog follows her on her adventure! To the traveler familiar with anything Chinese, the first thing he or she may notice is how different Shanghai is from the rest of China. With its own distinct food, dialect, lifestyle and pace—Shanghai is a prime example of the international metropolis. Constructed in the late 16th century by the Ming Dynasty, the magical and peaceful Yu Yuan Garden lies on the northeast of the Old City. Encasing more than 20,000 square meters, the garden is surprisingly tranquil in spite of the tourists that cluster there during peak seasons. Don’t miss this organic maze of stepping stones, koi ponds, ancient trees, souvenir shops, historical courtyards, and the towering, porous Exquisite Jade Rock. The Nanjing Lu is one of the world’s busiest shopping streets, and definitely worth an hour or two’s perambulation. 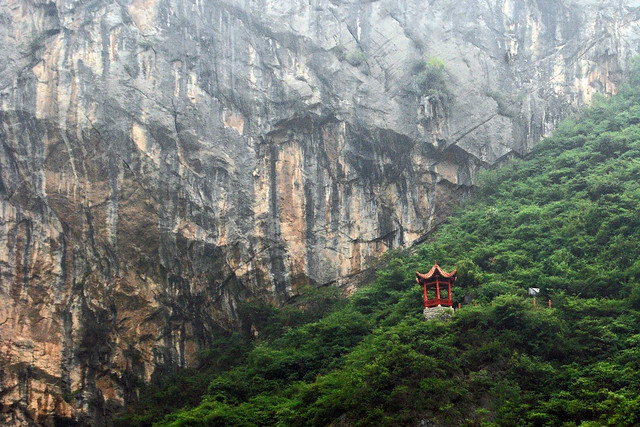 It’s a mecca of food, museums, markets, and shops that stretches from The Bund to Hongqiao. Stop here for souvenirs or just to purvey the streets brimming with silk weavers, jade vendors, and fast food chains. 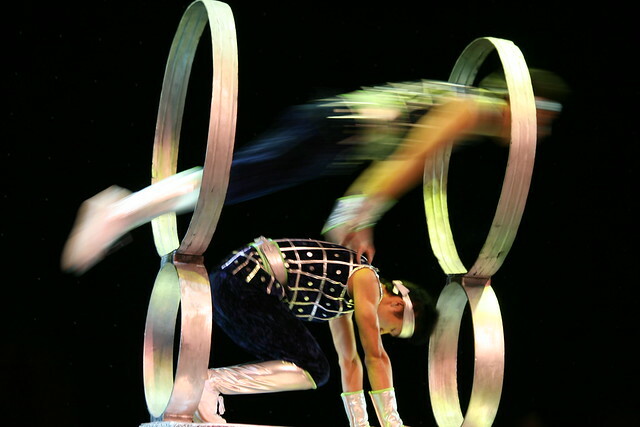 One of the most popular and beloved attractions in Shanghai is the Acrobatics Troupe. Though frequently on tour all across the world, there is no better and no more fortuitous venue to see them than their hometown. The troupe breathtaking display of daring feats showcasing marvelous physical technique, stunts, balance and strength. And in case you should happen to be in the city during their world tour, there are also plenty of other magnificent troupes that provide daily wonders. Check out the available venues including Bai Yu Lan Theatre, Shanghai Cloud Peak Theater, Shanghai Circus World, and others. Chock full of historical architecture and memorabilia, The Bund is the citywide term for the western riverfront region of Puxi. It is the site of a major business district, stunning Art Deco building and various international neighborhoods left over from the construction boom at the turn of the 20th century that brought over major European influences. Shanghai’s magnetic-levitation train was built by German-owned Siemens as the first commercial, high-speed magnetic levitation line in the world. It connects the international airport to the city center, reaching 430 km/hr (267 mi/hr) and taking less than eight minutes. A star mascot in a city run on speed and cross-cultural efficiency. The Shanghaiese are not wrong when they tell you that they have a cuisine unique to the city alone. Full of delicious sauces, salted meats and fried dishes, the culinary traditions are definitely attractions not to be missed. Try thick Shanghai fried chow mein, stinky tofu, gingery 1000 year eggs, or soup dumplings (Xiaolong Bao), a delicious snack of dough wrapped around juicy pork and succulent broth. For a true dining experience, visit one of Shanghai’s many acclaimed Hot Pot restaurants. The minute you sit down, you’ll receive a menu chock full of veggies, proteins, broths, and other options galore—tick away at your choices, and your meal will promptly appear. A small individual pot all to yourself, and small dishes of everything from stacks of mushrooms to strips of meat, all fighting for their place on your decently sized but inevitably insufficient table. A haven for Chinese vintage memorabilia and antiques, curiosity shops and bookshops, Dongtai Road is one of the largest flea markets in Shanghai. 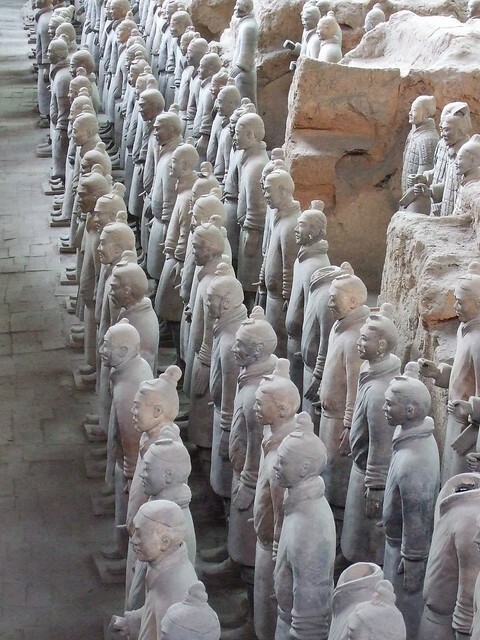 Though most of the items are in fact replicas, it’s almost worth trying your skills out in haggling for the best in replica figurines, Mao kitsch, jade, propaganda posters, teapots and tons more. Come here for the elderly Mahjong square-offs, for the hustle and bustle and Cantonese murmur, and for the weirdest finds of trinkets and ersatz memorabilia. Of course it’s near impossible to have a complete list of ALL the attractions and activities in Shanghai! 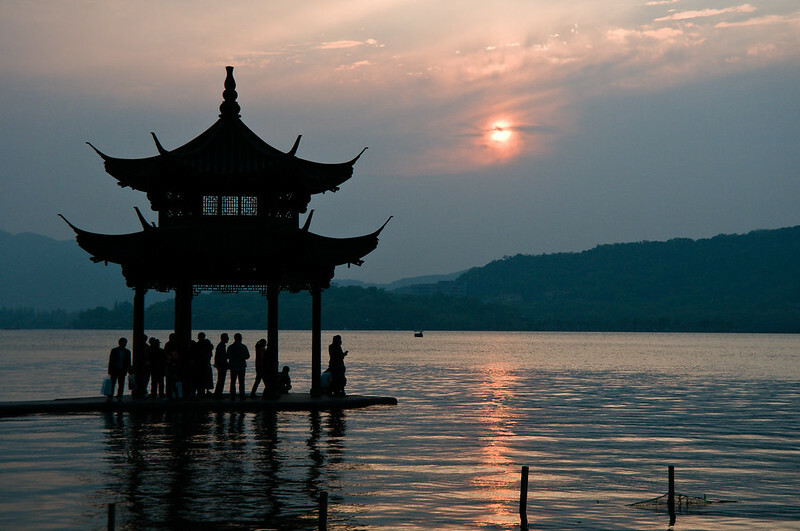 Stay tuned for Wednesday, when Pam heads to the city’s quieter neighbor, Suzhou. Interested in touring the gorgeous city of Shanghai or any of her neighboring sisters? 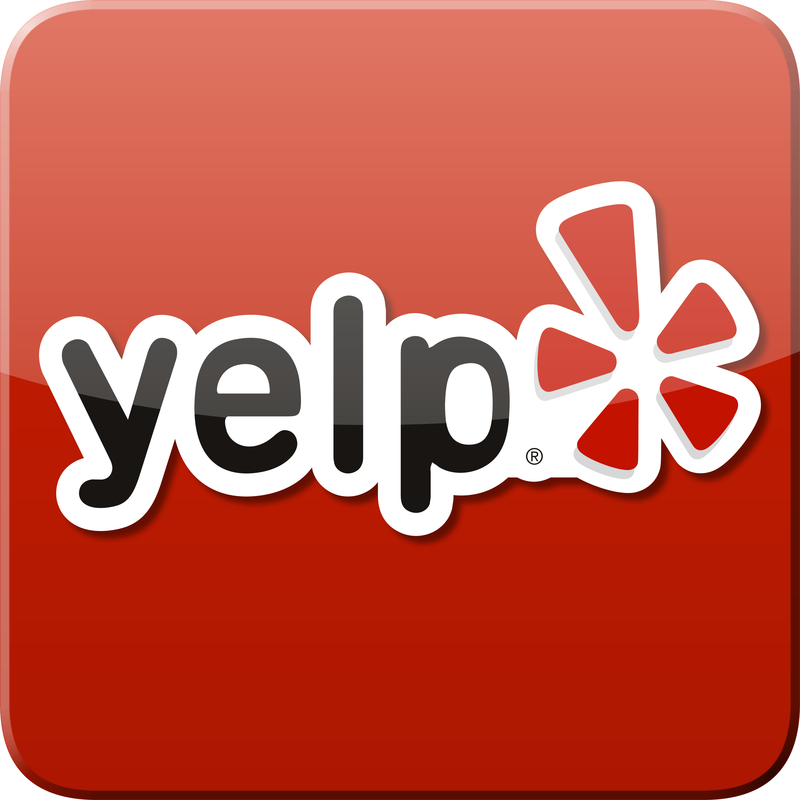 Email info@wittravel.com or call us at 503.224.0180.